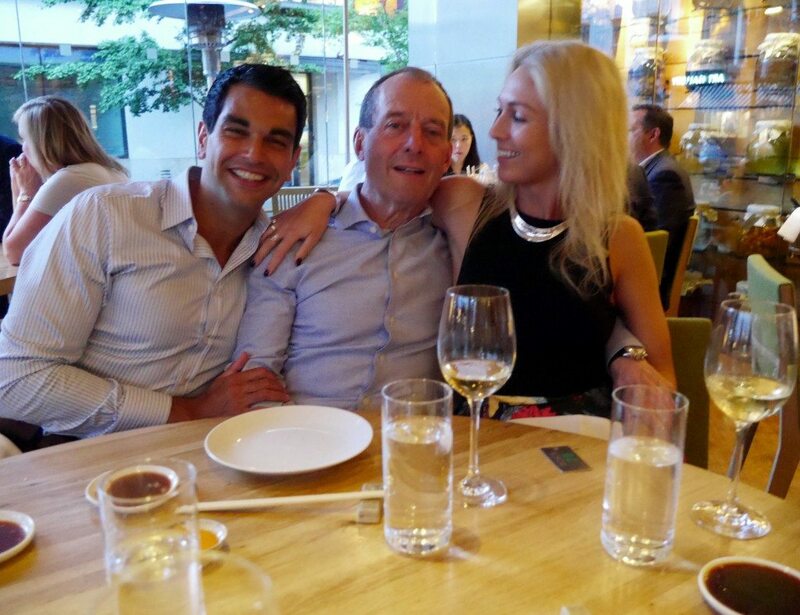 For the past 3 years my ‘family’ birthday night has meant drinks at Oscar Bar & Restaurant in the Charlotte Street Hotel, followed by dinner at Roka, which, if you are a regular reader, you will know is my favourite restaurant in the whole wide world, and is just a few metres walk away. Never one to break (a great) tradition, history was allowed to repeat itself. 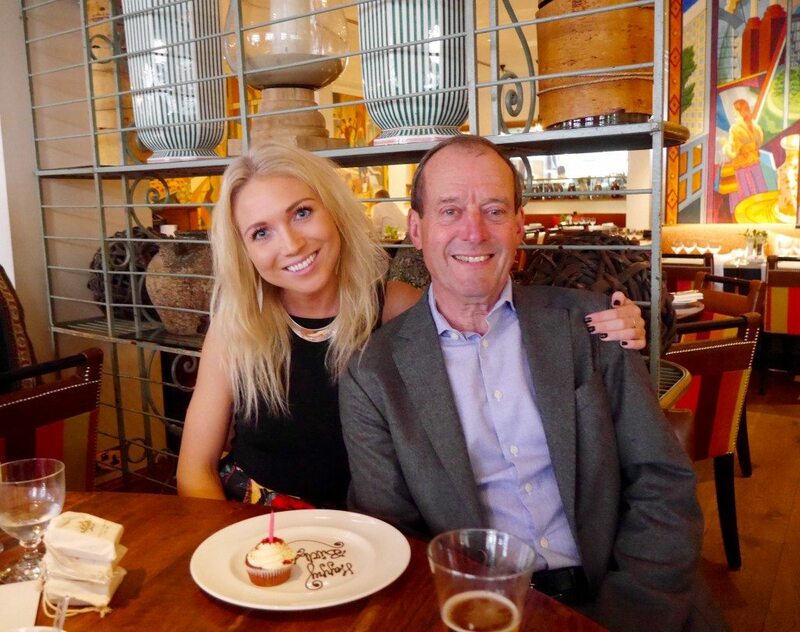 Unfortunately, my birthday fell on a Monday this year, which was a bit of a party pooper, but considering the weekend that I’d just had, eating at Sushisamba with two of my best girls, and my birthday party at home, I was in no position to complain. 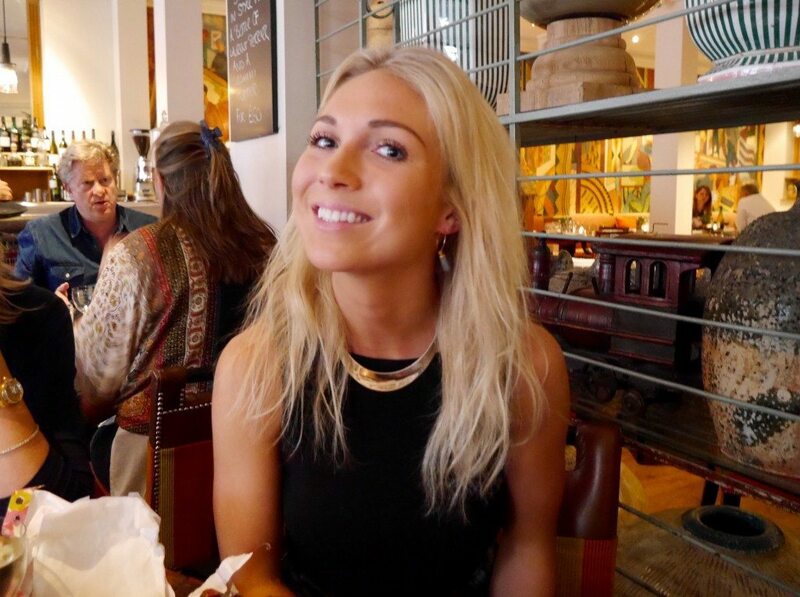 I raced out of work & hopped on the tube to Oxford Circus, pace-walked it to Charlotte Street Hotel, underwent a complete outfit change in the disabled toilet in less than 5 minutes, and re-emerged (hopefully) looking fit for a birthday celebration. I love the Oscar Bar as it’s always busy, and so different to most pompous hotel bars; the décor is laid-back, comfortable and rustic-modern, yet the service & quality is still top notch. We settled ourselves around a large table slightly to the side of the room, so as to maintain as much privacy as possible whilst my parents & Michael spoiled me rotten. 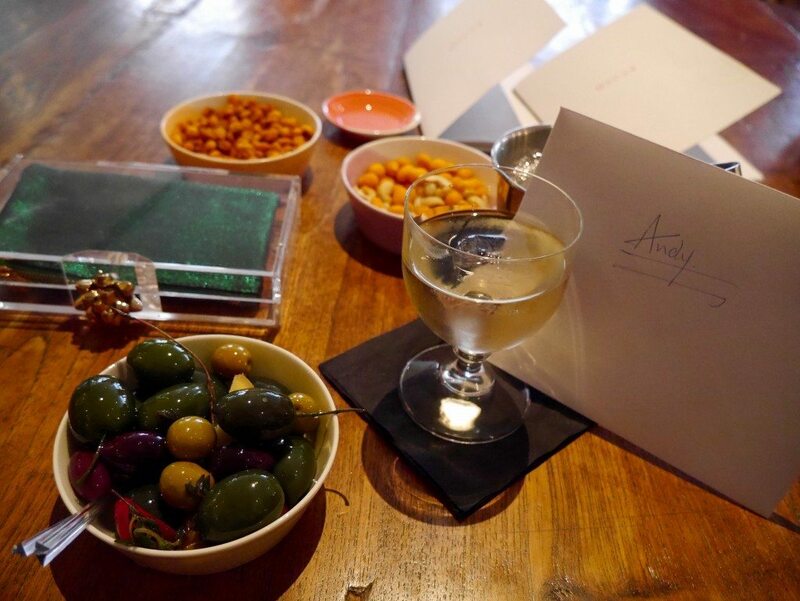 Drinks, olives & nuts were ordered. Our waiter had cottoned on to the fact that we were celebrating (not a hard feat), and politely enquired what the occasion was. 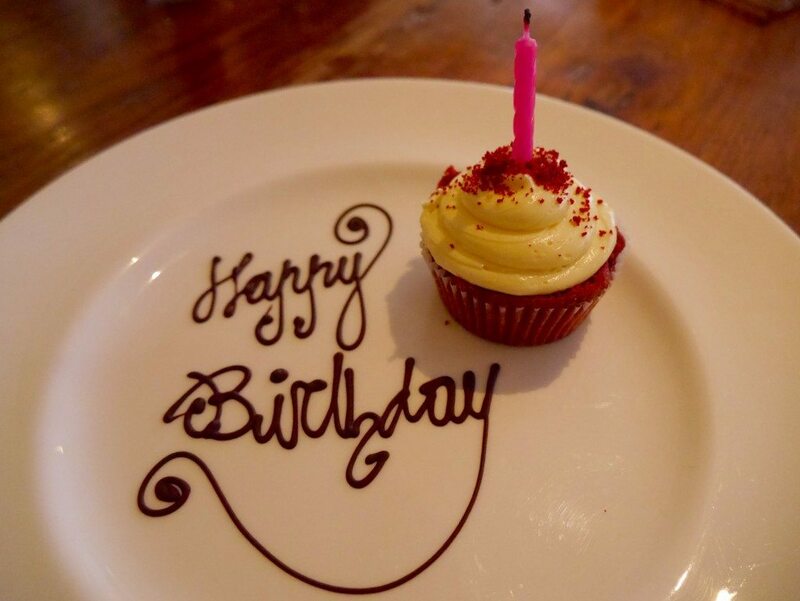 Before I knew it, a red velvet (my favourite) cupcake materialized on the table. I spent approximately 0.00001 seconds contemplating whether cake before dinner was acceptable, before remembering that everything is acceptable on your birthday. And, I must say, it was a cracking cupcake, worthy of rivalling even those of the famous Hummingbird. With new earrings in, and thanks & cuddles thrown in every direction a million times, I realized how fortunate I was to have such a loving & thoughtful flock for a family. This birthday card was the last that I opened, and probably my favourite of the bunch (my friends know me well), and seemed most fitting as we made our short way over to Roka. 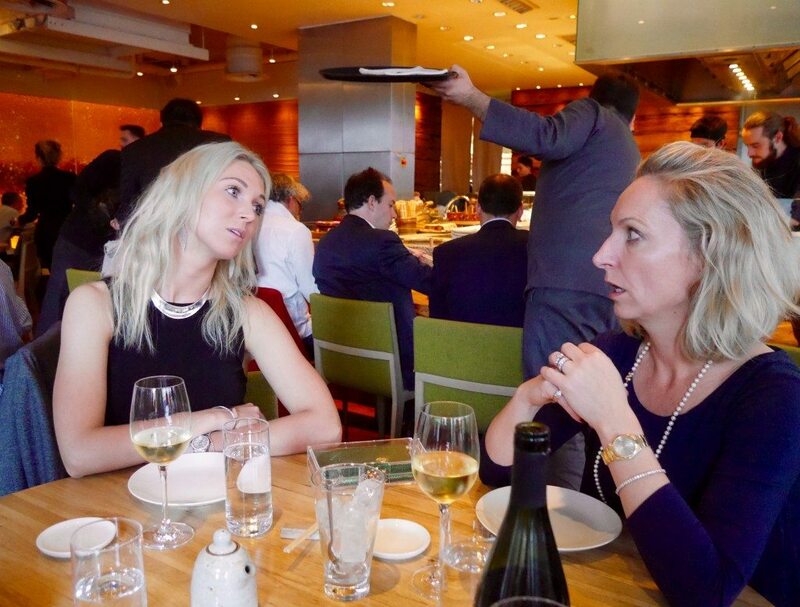 Since I have already reviewed Roka, Charlotte Street and written in deep detail about the exquisite service and super fun ambience, I won’t feature those categories again. However, I will tell you all about our evening and the food, glorious food, of which plenty, and some different, dishes were ordered to my previous review. 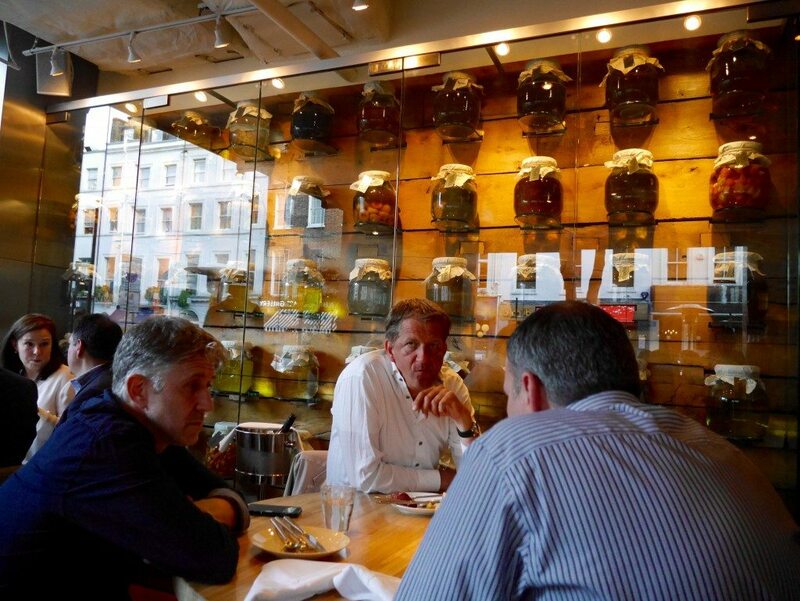 We were seated at a circular table in the centre of the room, with the unique & attractive glass bookcase of shochu’s in plain sight. With the men off to the little boy’s room, mum & I grabbed a quick photo opp. ^ Isn’t she just the cutest little thing ever?! My Charlotte Olympia pandora box clutch came out for a rare play; I think it’s so gorgeous and I love that you can change the slips inside to whatever colour or pattern you feel like, but it really is the most impractical ‘bag’ in the world. Hence, I only really use it as an accessory, and preferably when there is a celebration, since it was a Christmas gift and so mum chose one with a gift bow fastening, as opposed to the famous spider’s web, or the multitude of other fastenings suited for various occasions, e.g. shoes, a ladybird, cactus, or ring. After a (very quick) perusal of the menu (I know it like the back of my hand), we set about ordering. Mum on wine & me on food; we made a pretty good team. We ordered a bottle of white, ‘Barboursville, Viognier Reserve, Virginia, USA, 2013’ (£65.00), and a light red, ‘Barda Pinot Noir, Patagonia, Argentina, 2013’ (£58.00), to kick off the evening. 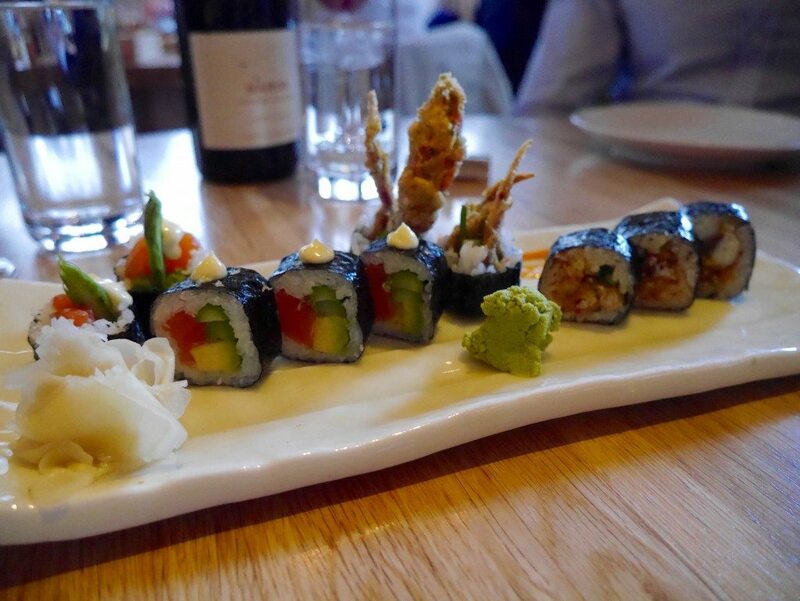 As for our first round of food, I chose light & fishy, ordering the raw salmon, avocado and asparagus maki (£7.30); softshell crab, cucumber and kim chi with chili mayonnaise (£9.30); and poached king crab leg, avocado, tosazu jelly with wasabi tobiko (£19.60). 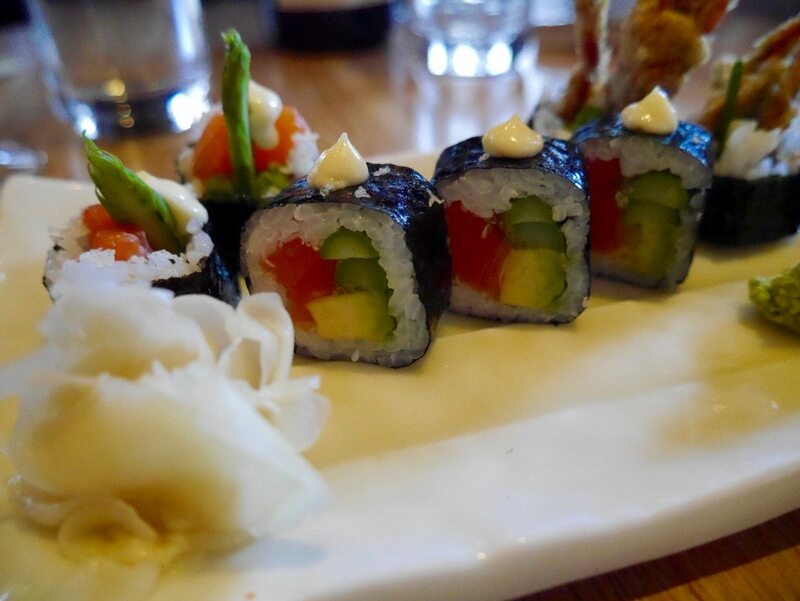 The raw salmon, avocado and asparagus maki was pretty decent, although I didn’t love the incorporation of asparagus, and must say that the California maki which Michael and I ordered multiple rounds of on our last visit, is much tastier. The softshell crab, cucumber and kim chi with chili mayonnaise was much better. The crab still had some crunch and the chili mayo accompaniment was exceptional (and I know my sauces). We all loved this dish. The poached king crab leg, avocado, tosazu jelly with wasabi tobiko was truly delicious; so, so fresh & full of delicate flavour, however, taking into account the portion size for the price, I probably wouldn’t order it again. 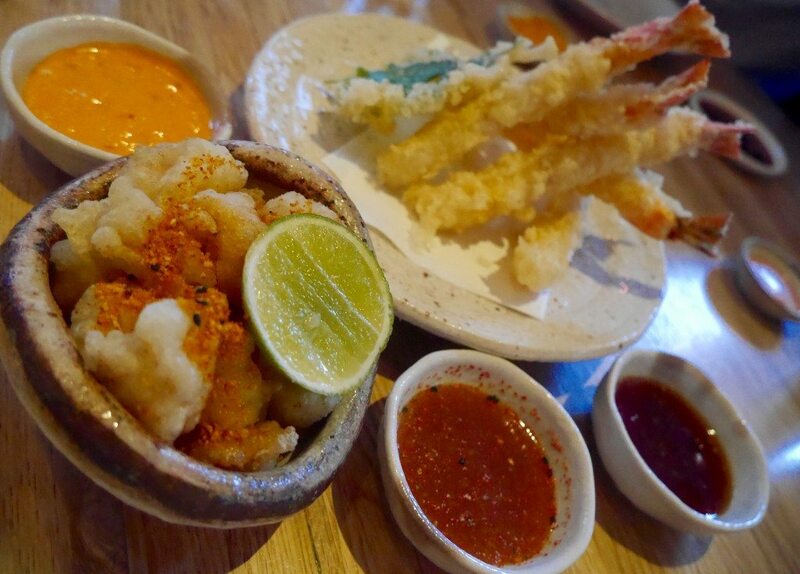 Moving on to all things fried, we ordered the tiger prawn tempura (£12.00); rock shrimp tempura, wasabi pea seasoning and chilli mayonnaise (£14.30); and fried eggplant, sesame miso and katsuobushi (£5.90). 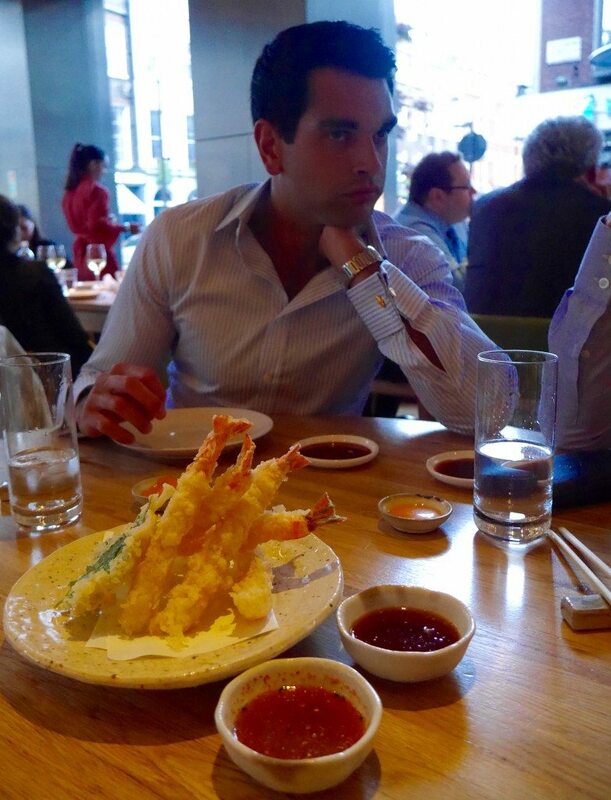 The tiger prawn tempura was divine. As usual, the prawns were so huge & perfectly cooked and, unlike our last visit, the batter was crisp & flavoursome. 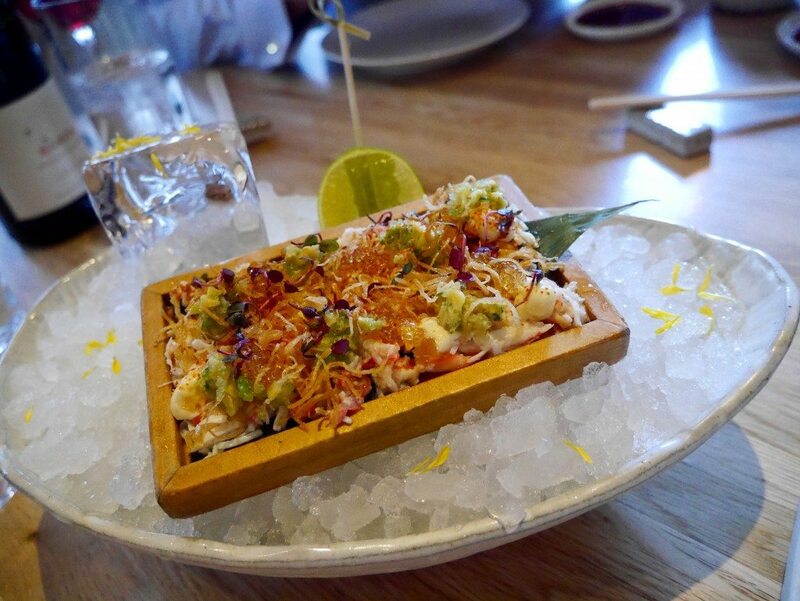 The rock shrimp tempura was also gobbled in a heartbeat; a squeeze of lime and a smothering in chili mayo made for the perfect mouthful (although I will say that Sushisamba’s shrimp tempura does still have the slight edge for me. I know, I know, blasphemy!). 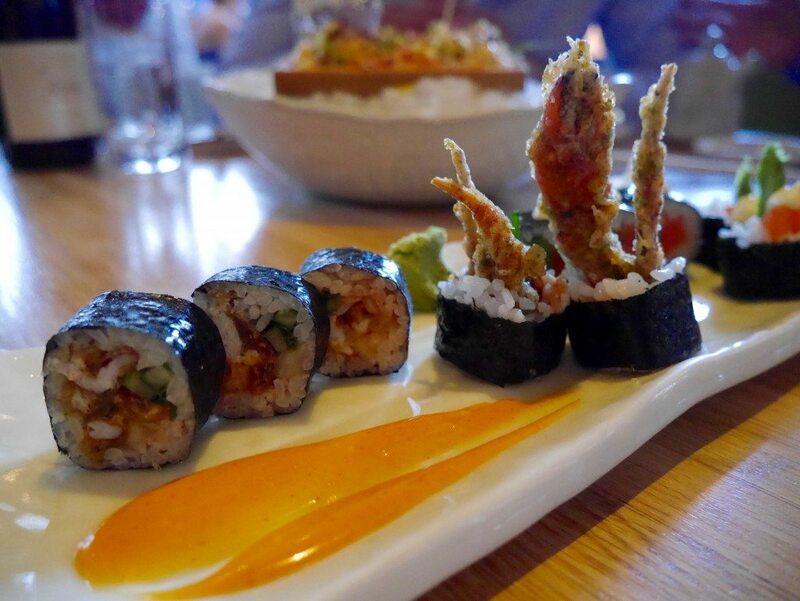 Back to Roka, I honestly couldn’t tell you which I prefer of the king prawn or rock shrimp tempura; they are obviously similar but equally very different. My recommendation is definitely to order both! 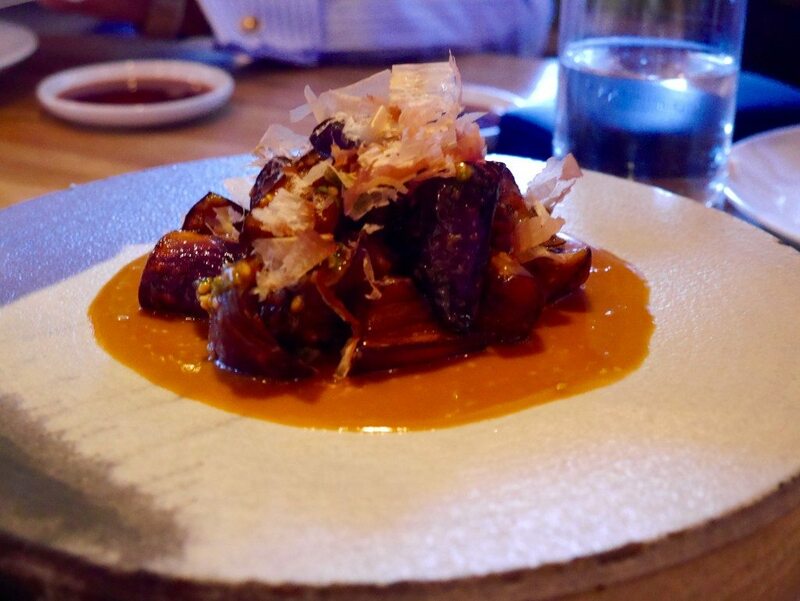 If you read my previous review you will know how much I fell in love with the fried eggplant, sesame miso and katsuobushi. And, upon tasting this dish again, for good reason. 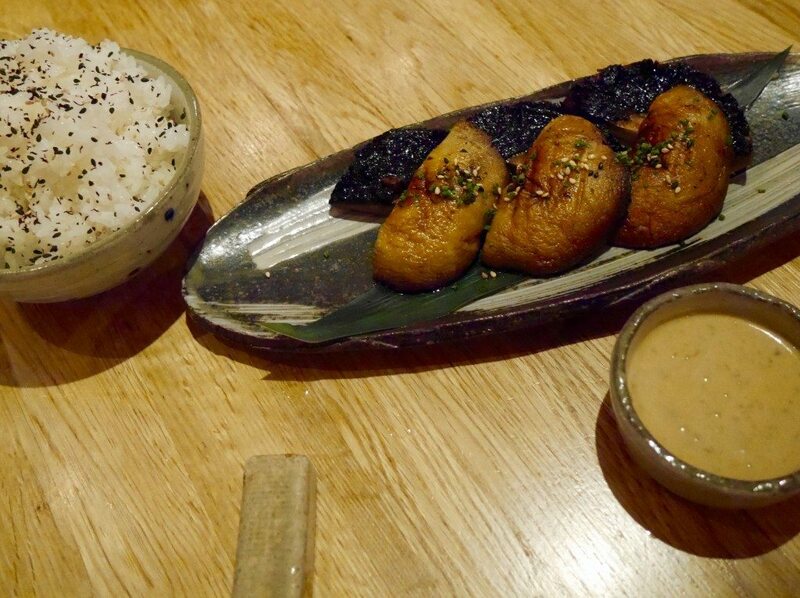 Such good value for the amount and taste sensations; Roka have got this dish spot on. The stark contrast between the soft, creamy aubergine meat and crispy-chewy skin, swiped in the moreish sesame miso sauce, literally made me close my eyes with food joy. A bottle of white down, we ordered another of the superb ‘Barboursville, Viognier Reserve, Virginia, USA, 2013’ (£65.00) to enjoy with the rest of our meal. Whilst awaiting ‘dumpling time’, we embraced a little tomfoolery. Then arrived the beef, ginger and sesame dumplings (£7.30) & the black cod, crab and crayfish dumplings (£12.90), as well as the spinach leaves and sesame dressing (£4.90), because, ya know, greens & all that good stuff. 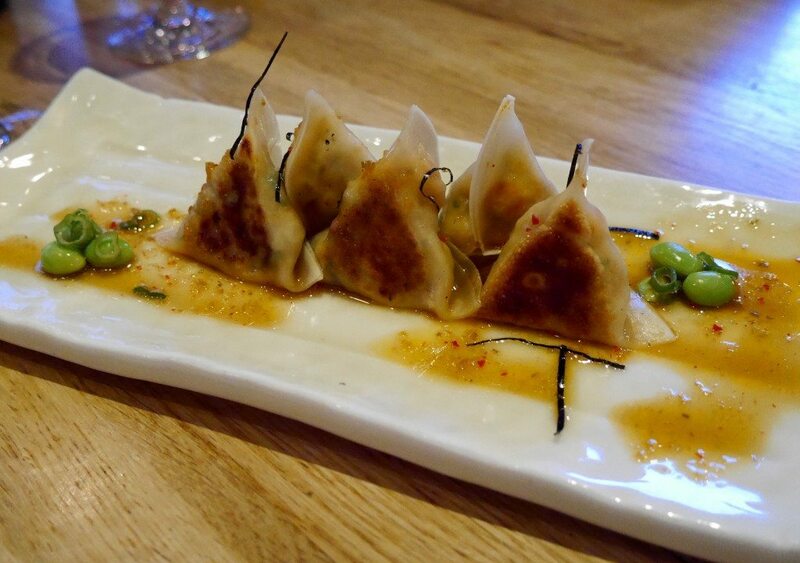 The beef dumplings were deliciously meaty with the taste of ginger eminent. They went down a treat. The beef dumplings were so good, in fact, that I think I might even prefer them to the fish version, especially when you take the price tags into account. Don’t get me wrong, the black cod dumplings were very tasty, but I think the flavour of the high quality fish is slightly lost, and my favourite part of this dish was the contrasting textures of the crisper & softer edges of the dumpling. 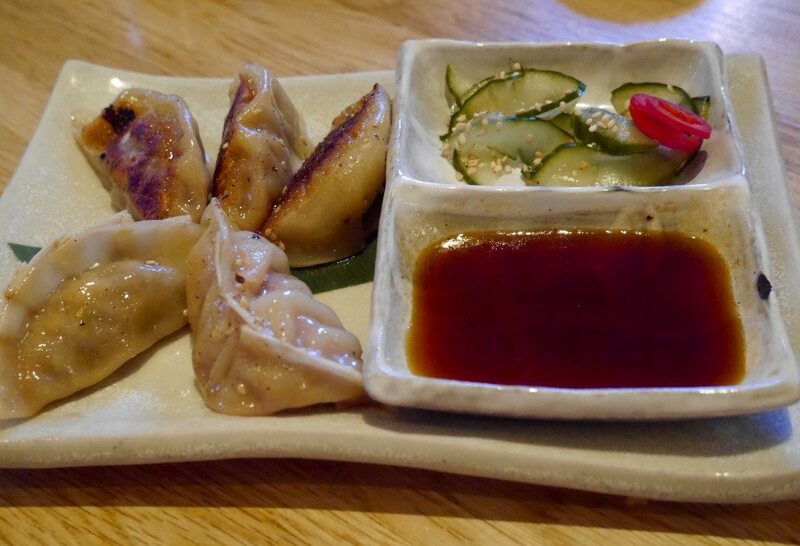 It was much the same case when I sampled the dumplings at Taste of London a week later and, as much as I hate to say it, Eight over Eight’s prawn & black cod gyozas are better! 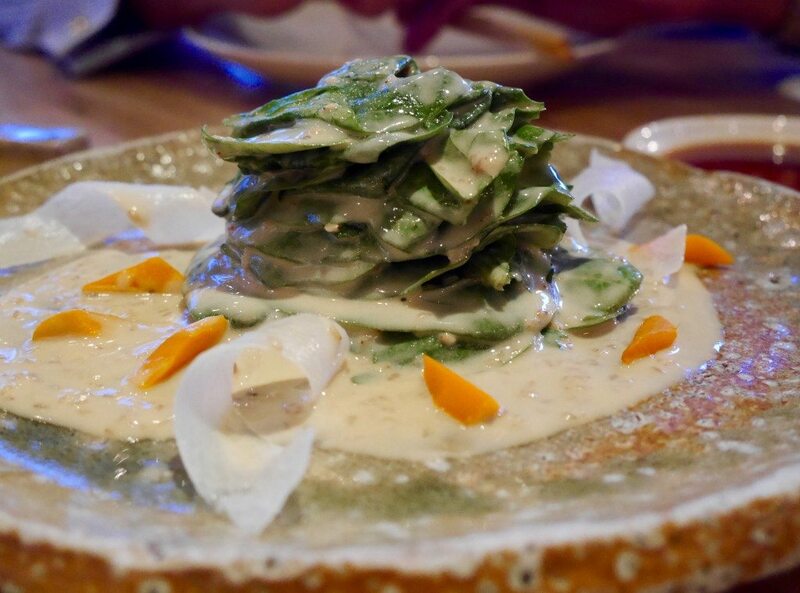 As for the greenery, the spinach leaves and sesame dressing is a really refreshing & light dish to enjoy in amongst the heavier dishes. The fresh, crisp leaves bathed in the nutty sesame sauce, with a crunch of carrot, makes for a highly cleansing & enjoyable mouthful. 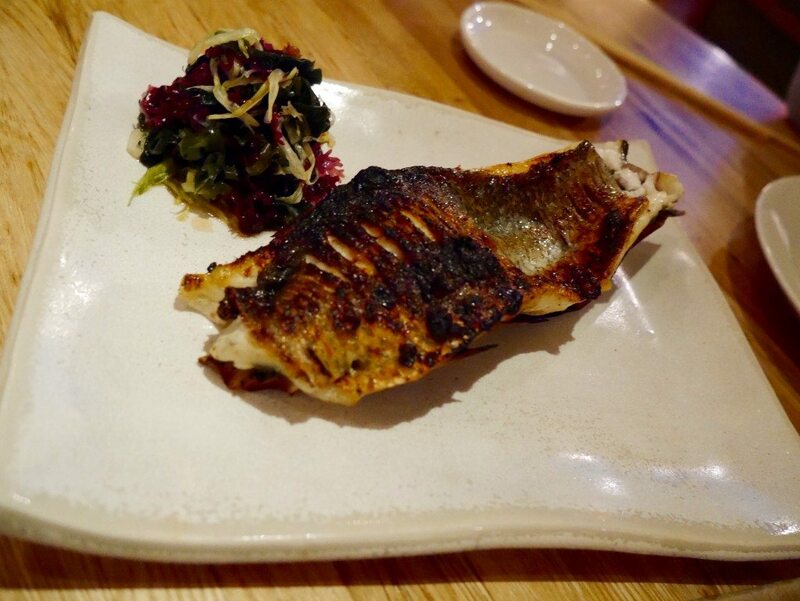 From the robata grill, my stepdad (the ‘non-slimy’ fish lover amongst us) ordered the sea bass fillet, yuzu-shisho and ginger seaweed salad (£15.30), whilst Michael, mum & I got stuck into the black cod marinated in yuzu miso (£31.30), i.e. the holy grail. 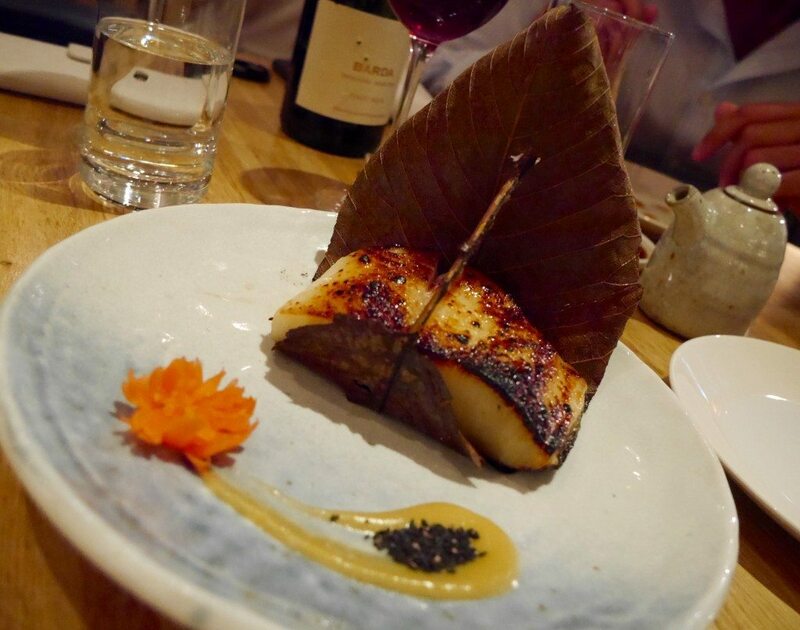 NO ONE does black cod like Roka. My stepdad’s sea bass was a nice & thick piece of well-cooked fish. The yuzu-shiso really brought it to life and he particularly enjoyed the slight char on the fish for added texture. When the black cod arrived, I was like the cat that got the cream. Of course, it being my birthday and all I got to have more than my fair share. No description that I could ever give would do the pure bliss that I experienced from every bite justice; the flaky, juicy (yes, a little slimy, but in a great way) fish was so flavoursome that I would happily eat it all on its own (which is very rare for me, as everything needs sauce in my eyes), however, the yuzu miso was the perfect complement in terms of both taste & texture, with a slight tang & graininess to it. For sides, we shared the grilled portobello mushrooms with sesame dressing (on the side, as my stepdad really can’t take spice) (£5.60), and some steamed rice (£2.60). The mushrooms were well-cooked but pretty bland since the dressing was served separately, and dipping them in the sauce didn’t achieve quite the same marriage of flavours. In short, not a fair test, so if you give them a go I’d love to know what you think! The rice, however, was as good as sticky rice gets. The bowl was empty in no time. It was time for that last savoury order, so we decided to get our meat fix with some baby back ribs with sansho and cashew nuts (£15.00), alongside more of that delectable fried eggplant, sesame miso and katsuobushi (£5.90) (I couldn’t leave without having another taste! ), and one more bowl of the cracking steamed rice (£2.60). I think I’ve said enough on the aubergine and rice… so moving swiftly on to the ribs, I’d say that they were pretty good, better than Hotbox, but not as good as Eight over Eight. They were very lean, so if you’re watching your waistline then you’ll get the same messy meat joy without the fat, but I personally prefer my ribs a little more juicy (& saucy, if I’m being super picky). Whilst we mulled over dessert, I couldn’t help but take a snap of my dazzling mother; I swear she gets more beautiful with age! 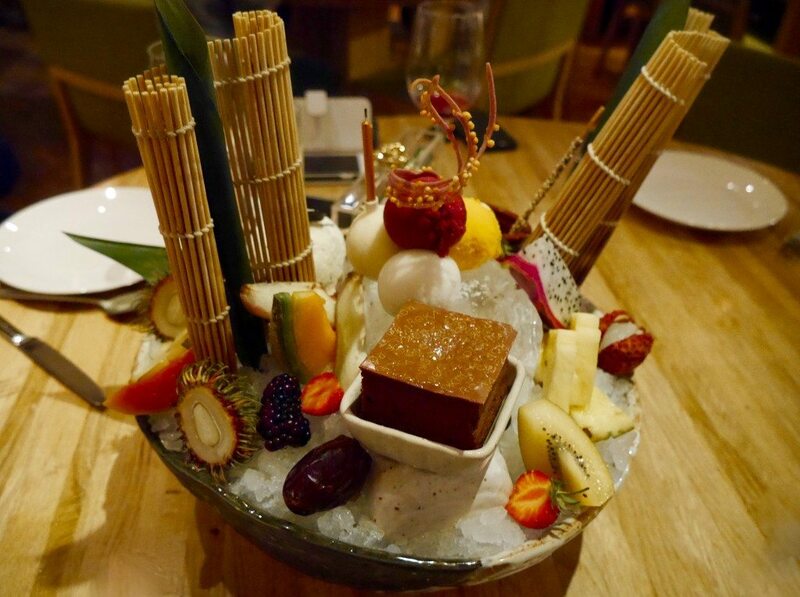 But, before we could order, the gorgeous staff at Roka presented me with a complimentary dessert platter (£36.00). 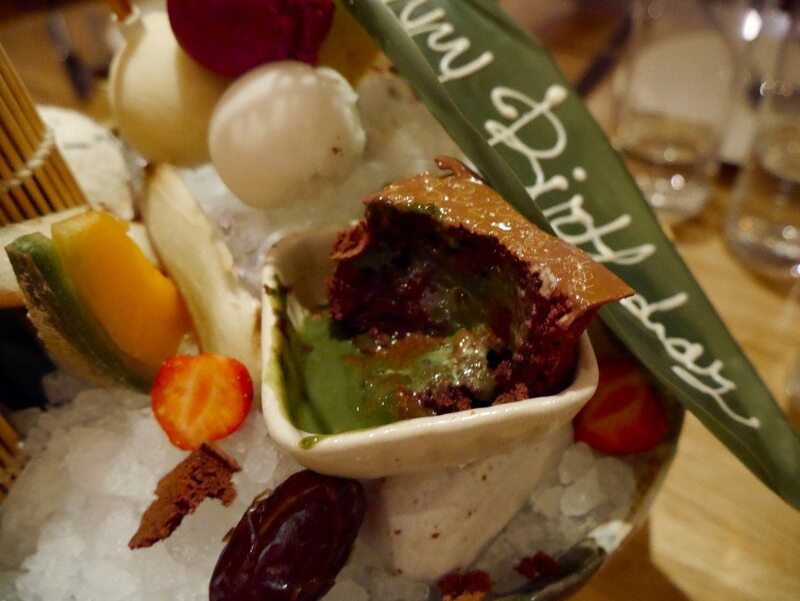 Having had the dessert platter once before, I’d avoided ordering it again on the basis that it was ‘too healthy’, but MY GOD, I am an idiot filled with regret! Yes, there was fruit, but it was all the fruit that I love; mango, pineapple, dragonfruit, physalis & dates (my favourite); as well as a variety of tasty sorbets & ice-creams; and, of course, let’s not be forgetting the piece de resistance, the dark chocolate and green tea pudding, crunchy jivara and pear ice cream, which oozed it’s green goodness at the first incision. 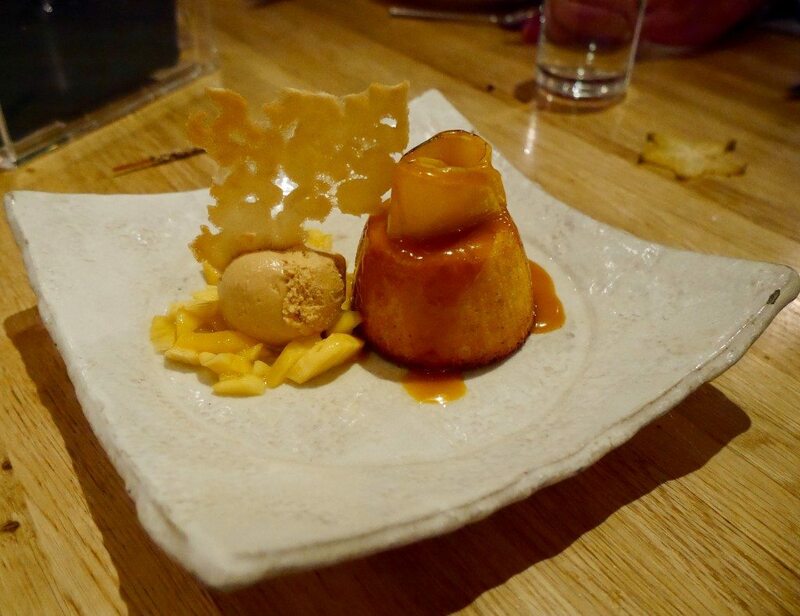 As wonderfully generous as it was of Roka to gift me the dessert platter, during my short time perusing the dessert menu, there was one dessert in particular that piqued my interest; the yoghurt and almond cake, mango toffee, caramel miso ice-cream (£8.30). I couldn’t resist. And clearly the Roka team took pity on my greed, as they lumped in this one for free too. The cake was fluffy & light, the toffee sauce ultra-moreish, and really lovely with a small scoop of the caramel miso ice-cream. I wasn’t entirely sold on the small pieces of mango swimming in the toffee sauce, but that’s simply down to my personal preference of not loving exotic fruit in desserts. Glancing down at our watches to see that it was almost midnight was a slight surprise, but never has the phrase, “time flies when you’re having fun”, rung more true. We honestly had the most amazing night. I can’t even tell you how fond my memories are of this evening; as much as I always love spending time in our little foursome, I don’t recall ever enjoying a meal together as much as I did on this occasion. 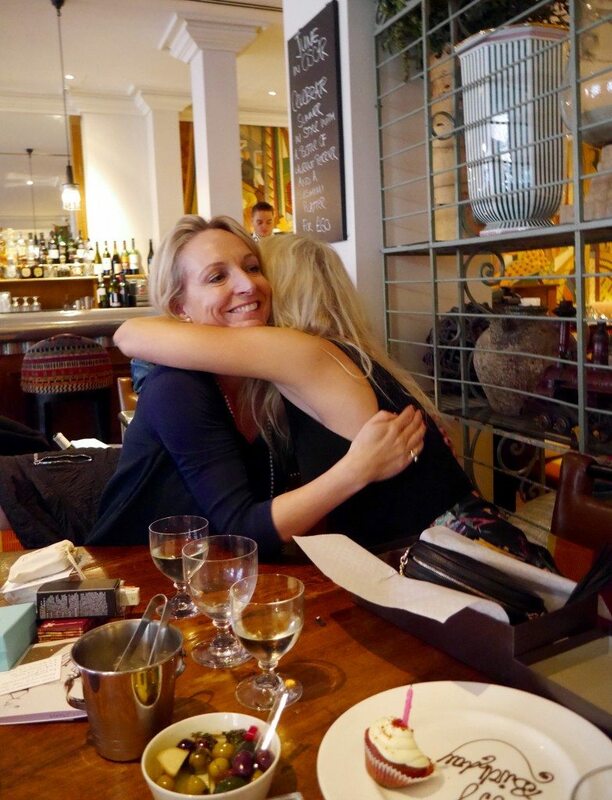 When we left, I proudly told Michael that it had been my favourite ever birthday meal and, considering that my birthday party at home two days prior had been my favourite ever party, this year’s birthday celebrations have seemingly set a new benchmark that will be incredibly difficult to beat. I really couldn’t have asked for better gifts, food or company, and feel incredibly lucky. Price: The total bill with service was £388.15, of which only £171.10 was for food (plus £44.30 if you add the complimentary desserts, i.e. 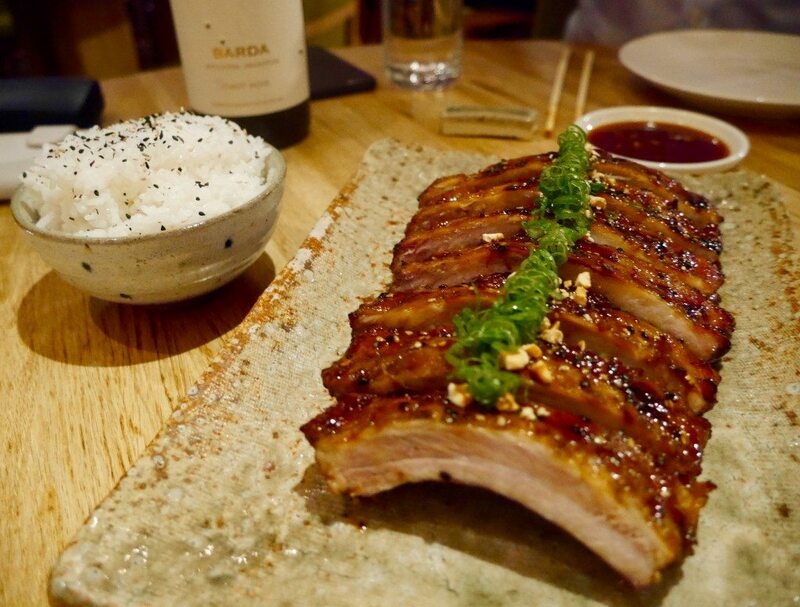 £215.40), which I think is astonishing value for the dining experience that you get at Roka. 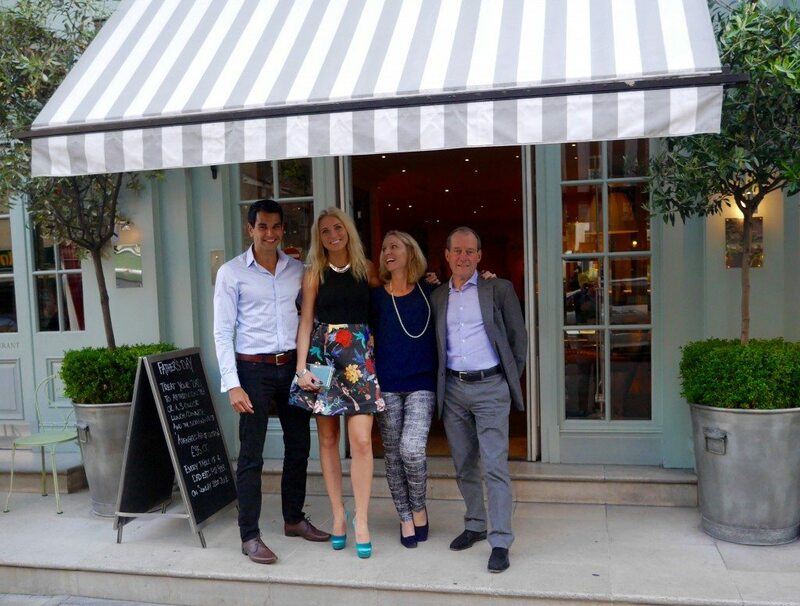 Nowhere in London can you get a better package of food, service and ambience for the same price. 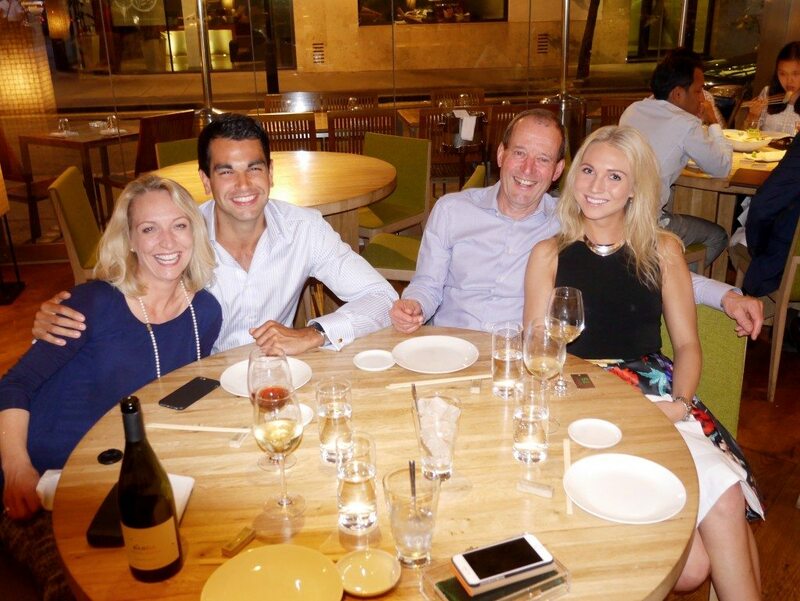 All I can say is that Roka has such a fond place in my heart, and the tradition will continue to live on. 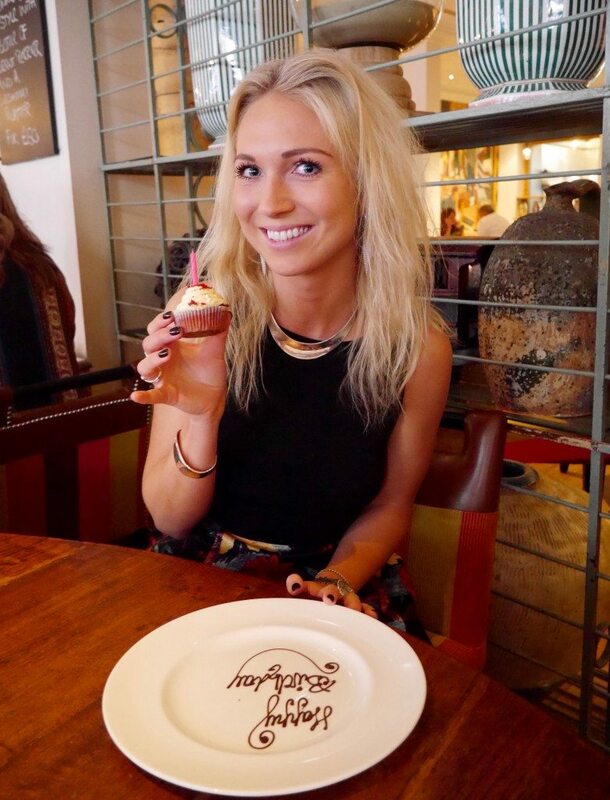 Eek it looks like you had such a wonderful birthday! I absolutely bloody love that yoghurt and almond cake, it’s hands down one of the best desserts I’ve had! Oh, I love Charlotte Street!! Happy, happy birthday! You look lovely! Happy birthday!! 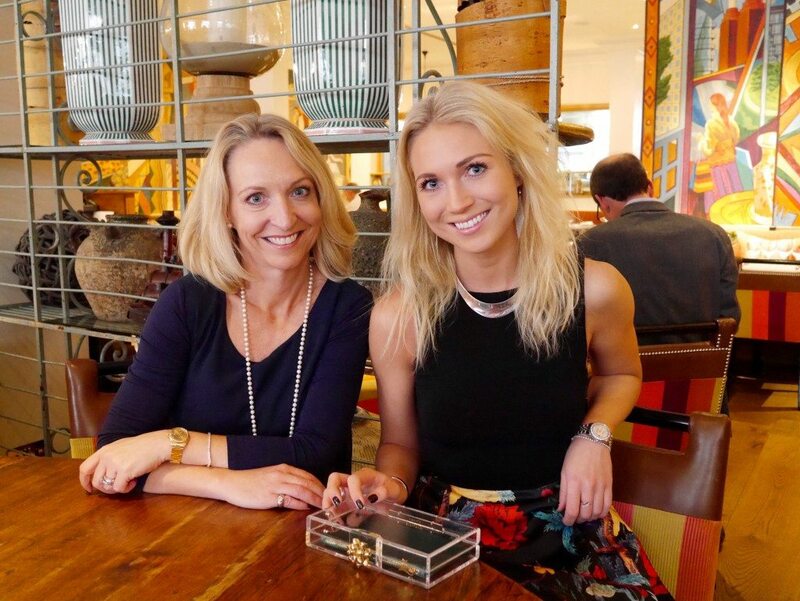 You look absolutely gorgeous – love your Charlotte Olympia Clutch! 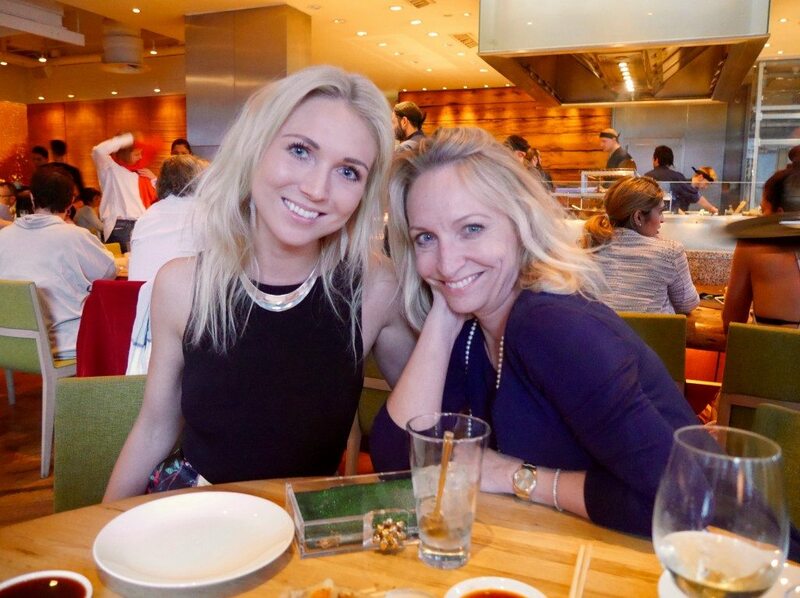 I absolutely love Roka (thanks to Angie for introducing me) so i really need to go back as i know my sister would love it! Love this post, the food looks amazing! I’m heading to Roka next weekend for my boyfriend’s birthday, just wondering what’s the dress code? Not sure whether to dress up or go smart/casual.